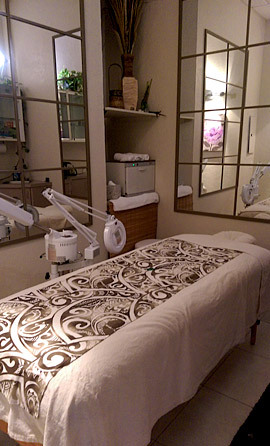 Are you ready to be pampered at Beauty Spa Maui? 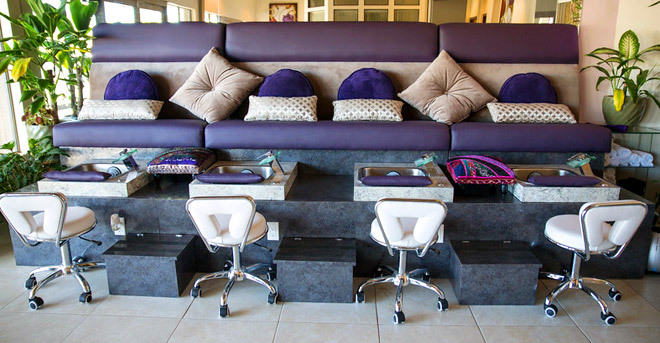 Book your spa party or couples packages today! Welcome to Kihei Maui’s Best Day Spa and Salon. Book your Maui massage in our upscale Kihei day spa location. We offer a couples room for the perfect romantic getaway on your Maui vacation. Our day spa is open Monday-Saturday offering: acupuncture, massage therapy, hair services, nail services, aesthetics (facials, eyelashes, waxing, tanning), body cocoons, plus the healing water therapy room. In addition to our individual services, your friends and family are welcome to reserve our space to celebrate special occasions: birthdays, prom, wedding, or any special event. Please explore our website to learn more about each service. Let us know if you have any questions. We love to hear feedback from you so please let us know how you enjoyed your experience. We look forward to taking care of you soon. Book your next hair, nails, & massage with us!